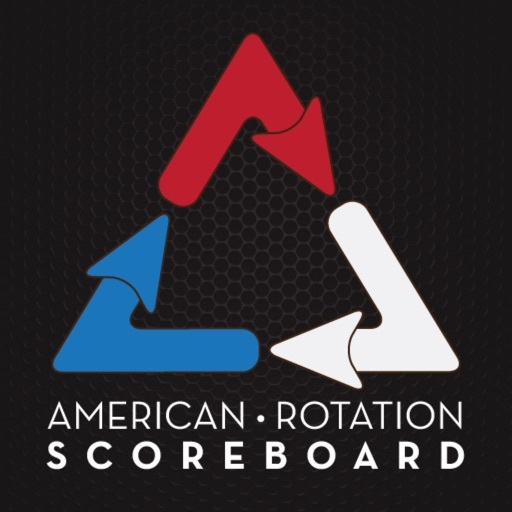 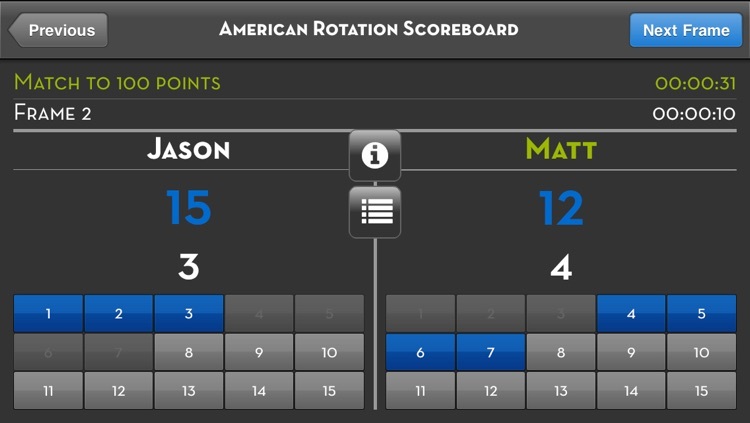 American Rotation Scoreboard by Michas, Inc.
American Rotation Scoreboard is the original rotation scorekeeper application for the pool and billiard game "American Rotation" by Joe Tucker. 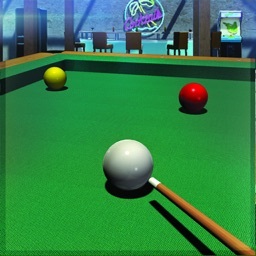 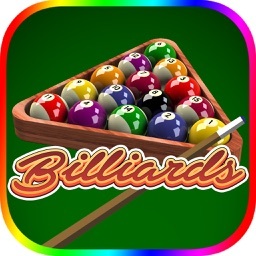 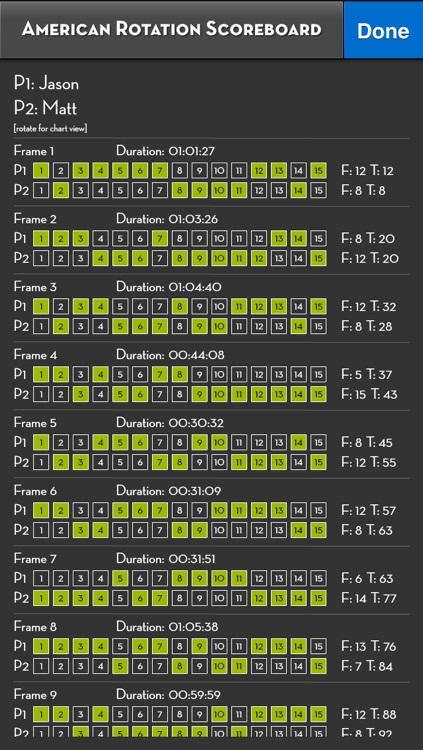 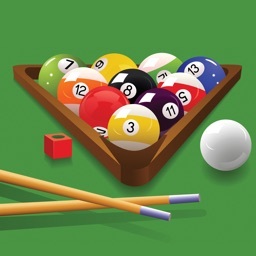 American Rotation is a billiard game based on 15 ball rotation but scored over multiple racks or frames until a point goal is reached by a player. 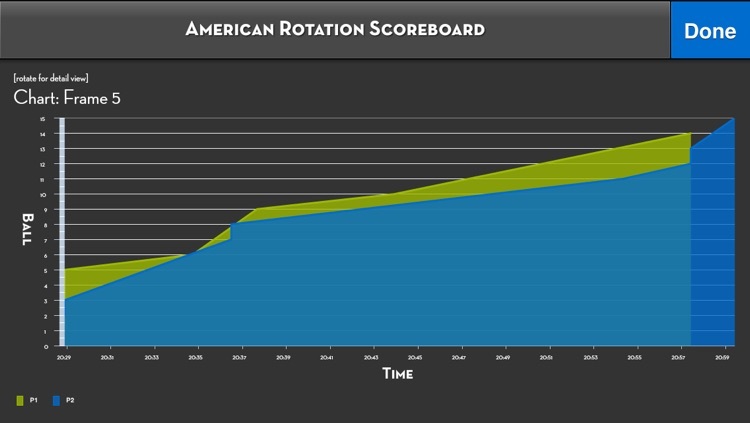 The game incorporates equal offense in that players alternate breaks and get ball in hand after the break. 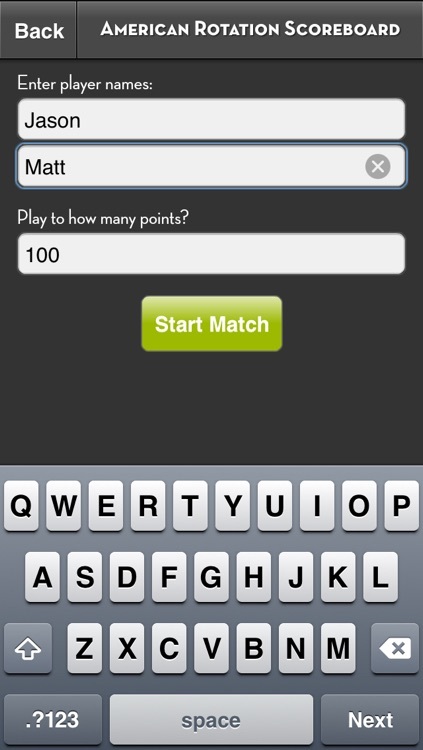 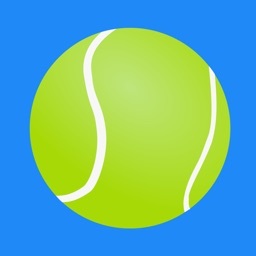 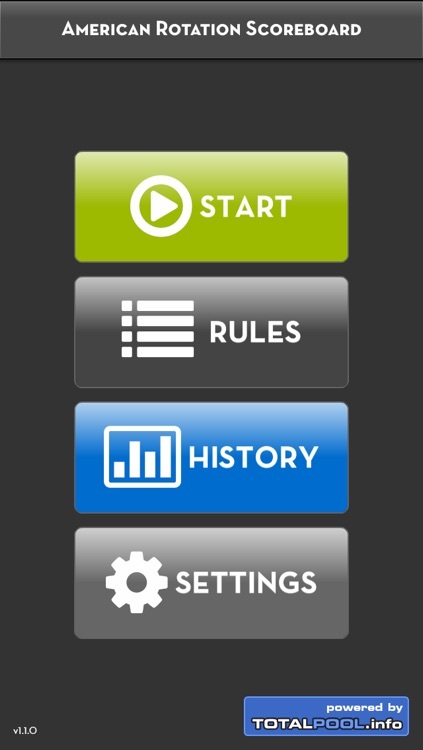 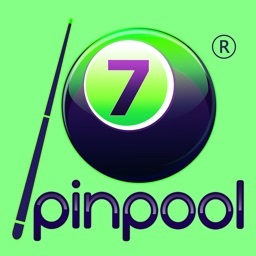 This app allows a player to create a match and acts as a scorekeeper and statistician facilitating the match.